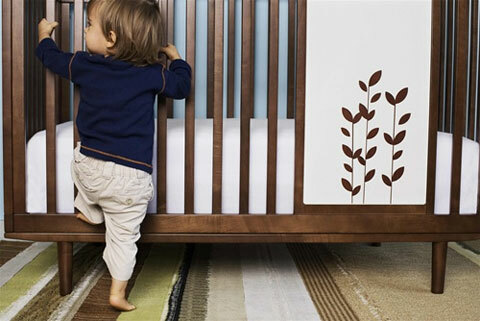 Warm, colorful, and modern is what comes to mind when I try to describe both Ray and Sam Collections by Muu. 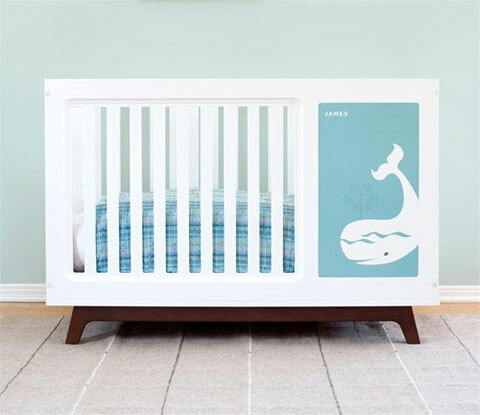 These charming collections include baby cribs, dressers and storage units – all pieces of furniture are safe and non-toxic and will fit the style of any modern home, both in your baby’s nursery and kids playroom. 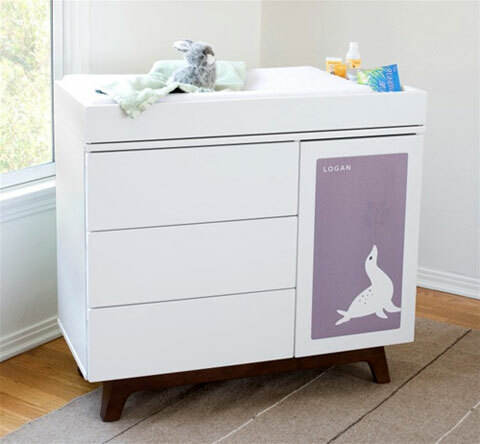 One of the things I like about their designs is the MuuPanel System, featuring an interchangeable, decorative panel which can be customized in terms of style and colors or even to display your child’s name. 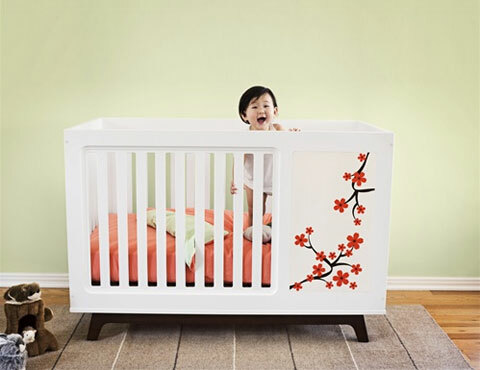 Cribs are made from solid poplar, maple and recycled wood fiber MDF with a white, non-toxic lacquer finish; fixed side rails offer stability, and a three-level adjustable mattress position makes it even more versatile; it’s also easy to assemble and can be easily converted to a toddler bed with the optional conversion kit. 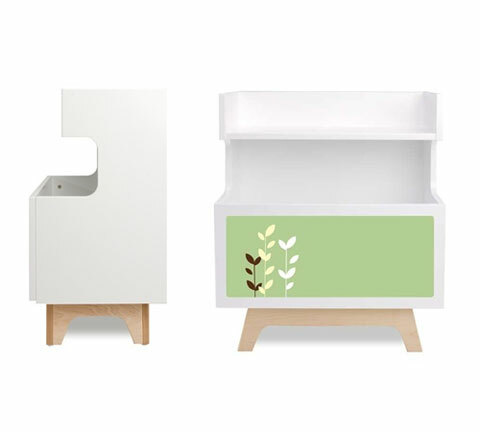 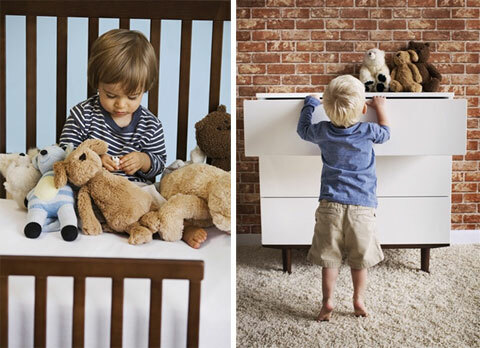 To complete the overall look of your child’s room, Muu also offers lovely storage units and dressers with three drawers and covered adjustable shelving to keep everything organized and close at hand.